On Tuesday, Wasatch County approved the Mayflower Development. 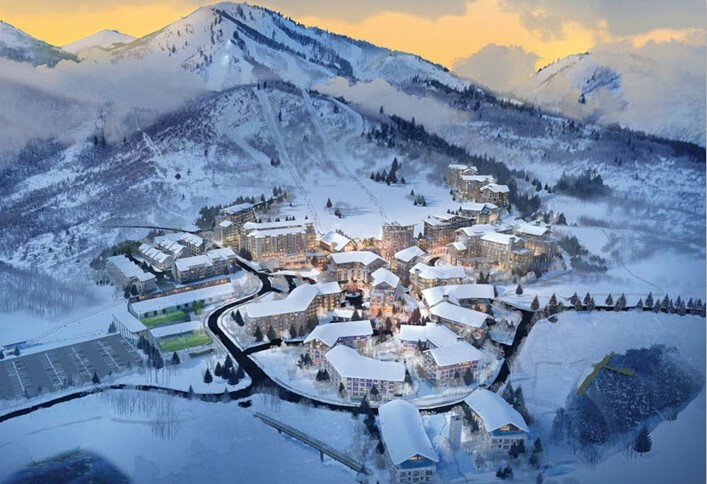 This approval allows the expansion of Deer Valley's terrain and adding a whole new resort village along the Jordanelle side of the resort. 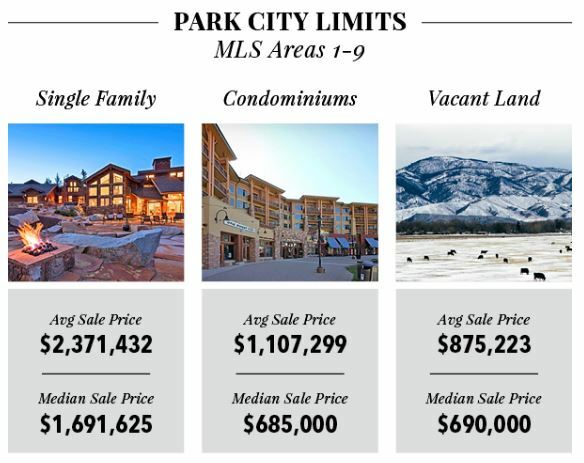 This is BIG news for the Park City ski industry and the Park City real estate market. 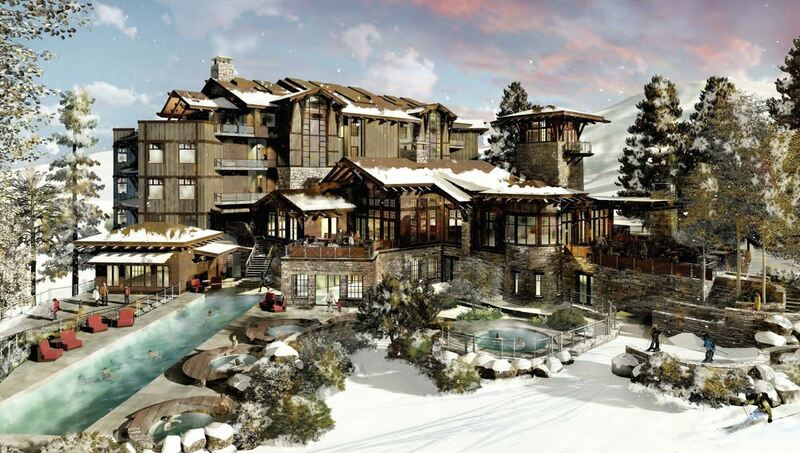 Deer Valley Resort® will undergo a long-term redesign. 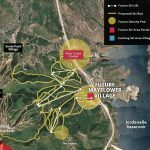 Most notable will be the new completely separate base area called "Mayflower Mountain Resort" with 900 new acres of skiable terrain. 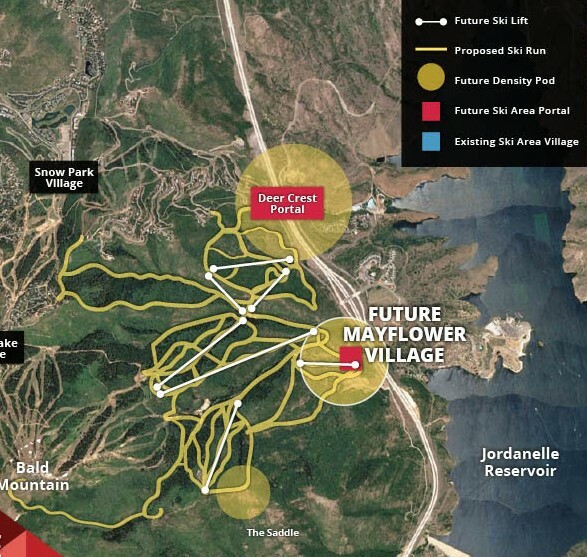 The added zone, located to the east of the main base area and just below the current Mayflower lift, will include 6 lifts with 200 acres worth of groomed terrain. The other 700 will be off-piste skiing. In terms of real estate, the report outlines that the Resort Village will have a five-star hotel and a four-star hotel as well as a conference center of 40,000 square feet. The Resort Village is also designed to have a ski beach, a promenade, an ice-skating rink or other features that will draw people. Overall zoning allows for 1,498 residential units, a mixture of houses, hotel rooms and condominiums; 410 hotel units, a military hotel, 50,000 square feet of commercial space, a 68,000 square foot recreation center, and 95,000 square feet of workforce-housing. single family homes, 919 condo hotel units, 1830 hotel rooms as well as commercial space and affordable housing units. According to the Jordanelle Masterplan zoning of the remaining area still allows for a golf course, schools, a store and much more to be build if developer decides to do so. The complete build out may be 3 decades away. Deer Valley is owned by Alterra Mountain Co.. Alterra also owns 13 other prestigious mountain destinations. The Ikon Pass provides access to Alta/Snowbird, Solitude and Brighton, Steamboat, Squaw Valley, Jackson Hole, Big Sky, Big Bear and Mammoth as well as other resorts around the US, in Canada, Japan and Australia. Contact The Park City Investor Team for more information at 435-640-6966. 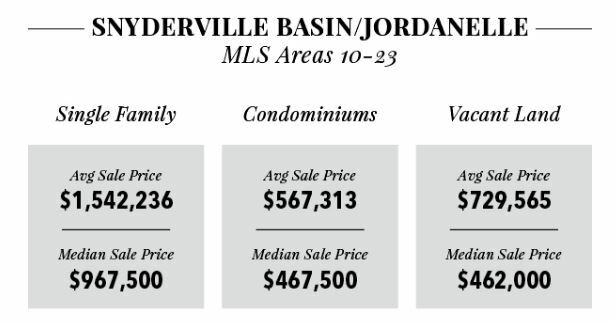 Learn about investment options around Jordanelle Reservoir. **Subject to change over time of build-out. 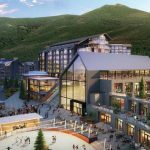 Posted in Park City Real Estate, New Developments, Park City News, Deer Valley | 0 Responses to "Deer Valley Resort Expansion Approved"
We are less than 100 days away from another amazing ski season in Park City, Utah. Park City is scheduled to open November 21 and Deer Valley December 8th. Deer Valley will open reservations for private ski lessons Tuesday, September 4th. With more destinations joining the Ikon Pass it is good to get your reservation in early. Online reservations will also open for evening dining at Seafood Buffet, The Mariposa, Royal Street Café and Fireside Dining. Season pass prices will increase after October 15. New at Deer Valley this year is the Midweek Season Pass. Midweek Season Pass holders are now eligible for the Wasatch Benefit and enjoy two complimentary midweek day tickets at Alta Ski Area, Snowbird and Solitude Mountain Resort; blackout dates apply. The Ikon Pass now also offers access to 10,000 acres of skiing in Utah. With the addition of Solitude Mountain Resort and Brighton Resort, your winter is about to be filled with more terrain, more access and more adventure! Of course right now is the perfect time to purchase a ski home or condo! Contact The Park City Investor Team at 435-640-6966 for assistance with your search. 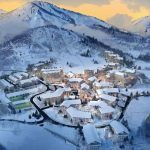 Posted in Park City News, Deer Valley | 0 Responses to "99 days until the resorts open"
The Residences at the Tower are going to be located adjacent to the private Talisker Tower Club in Empire Pass. 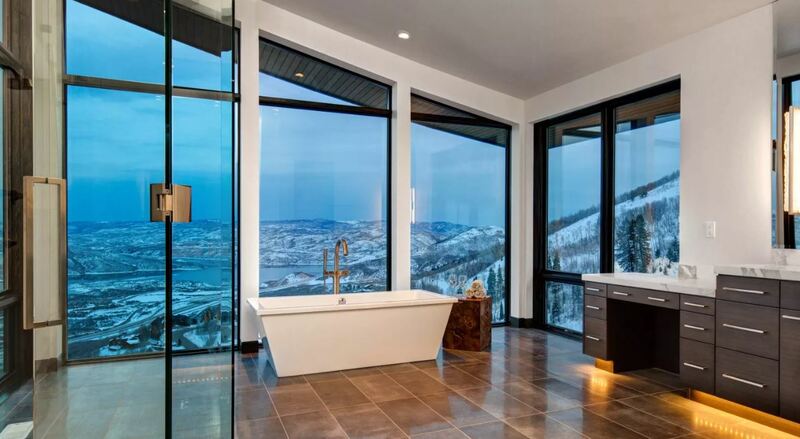 Empire Pass is one of the most exclusive areas within the Deer Valley real estate area of Park City, Utah. The 16 new luxury condominiums will offer two, three and four bedroom floor plans with approximately 1,700 to 4,200 square feet of living space. The Tower Club residences will feature unobstructed views towards the Unita Mountains and Deer Valley's Bald Mountain. All amenities are located at the Tower Club and are available to all Talisker members. Amenities include restaurants, a member lounge, full service spa, state-of-the-art gym facilities, pool, hot tubs, a kids club house and ski valet. Pricing will range from approximately $2 million to $10 million. The reservation process for The Residences at The Tower will start this fall. However, interested buyers can secure a priority position for the reservation process when making an immediate deposit starting August 2018!! Ask us today! Insure that you have the best representation when buying and/or selling Deer Valley Real Estate. 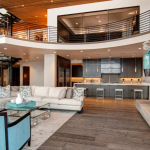 Contact the Real Experts at ParkCityInvestor.com at 435-640-6966 for a property tour and more information about the new Tower Club Residences. Posted in Park City Real Estate, New Developments, Featured Properties, Deer Valley | 0 Responses to "NEW! 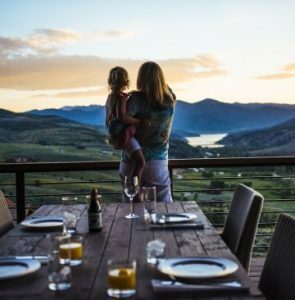 Residences at The Tower - Empire Pass"
After Storied Development acquired Talisker Club this spring, they are now ready to invest over $20 million into enhancements and additions in both Tuhaye and Empire Pass Deer Valley. Talisker Club is a unique private club providing four-season amenities to Empire Pass and Tuhaye Residents. The investment is going to be a big game-changer especially for real estate in the golf community of Tuhaye which had been in financial and structural uncertainty for the past decade. Since the development was released more than 336 home sites have been developed of which 278 lots have sold to-date, 90 homes have been built and five homes are currently under construction. Current home sites range from approximately 0.5 to four acres and are priced between $189,000 and $950,000. Custom homes in Tuhaye range from $1.664 to $4.95 million. 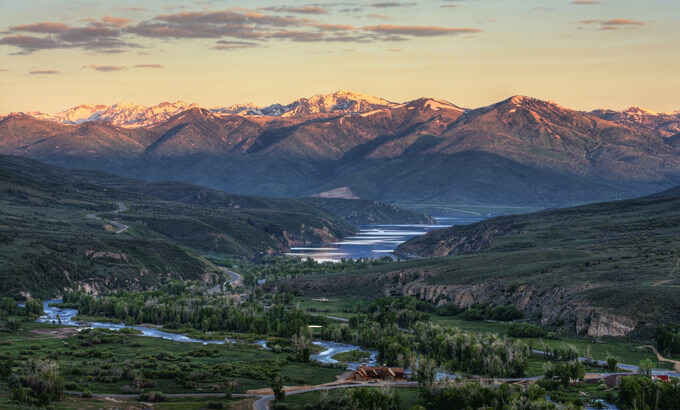 Home sites at Lone Peak at Tuhaye will feature premium views of Jordanelle Reservoir, Deer Valley and Mt. Timpanogas. Prices starting at approx. $750,000. Whispering Hawk and Moondance will feature developer homes with three to four bedrooms. Pricing to be released soon. New amenities at Tuhaye will include a Moondance Community Park with ice skating, play areas, lawn games and basketball courts. Tuhaye Station will be Family Center with climbing wall, movie theater, golf simulator, amphitheater, activities and gathering spaces. A luxury shuttle service between Tuhaye and Empire Pass will be added. Talisker is planning new additions and enhancements of their Tower Club in Empire Pass. They will also be adding several two to four bedroom condominium residences to the building. Get in touch with Steve at 435-640-6966 to be on the list once more information about the Tower Club Residences will be released in the next few weeks. Storied Development is also adding another building to the Larkspur townhome community which will feature three four-bedroom residences. A new community called Moonshadow Estates - a collection of eight estate home sites will be developed as well. Pricing will most likely start around $2 million per lot. More information to follow. For more information about real estate in Tuhaye and Empire Pass contact Real Estate Broker Steve Blankenship at 435-640-6966. Schedule a property tour today or get on the list to be notified about the upcoming new property releases. Posted in Park City Real Estate, New Developments, Featured Properties, Deer Valley, Golf Real Estate | 0 Responses to "Hot Buy: Tuhaye Real Estate & Empire Pass New Developments"
The Residence Club at Victory Ranch grants owners six weeks of carefree vacation per year with access to member services, concierge, and all amenities. 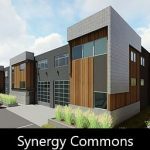 Members have access to two and three bedroom residences featuring approximately 2,015 to 2,858 square feet of living space with an open concept floor plan, cutting edge kitchen appliances as well as solar power, a hot tub, outdoor fire table and a two-car garage. The 16 cabins are located just above Kamloop Trail with views of Upper Provo River. Explore all ownership options at Victory Ranch today. Contact Real Estate Specialist Steve Blankenship at 435-640-6966 for more information. Posted in New Developments, Deer Valley, Golf Real Estate | 0 Responses to "Victory Ranch Golf Community Releases Fractional Ownership Options"
This stunning new construction home is up for auction April 3, 2018. 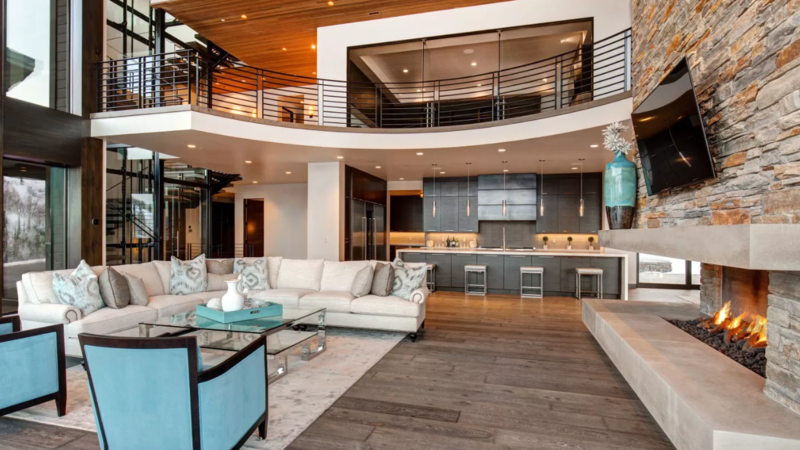 Located in the exclusive gated community of Deer Crest this modern 11,925 square foot estate offers ski-in ski-out access at Deer Valley Resort® as well as spectacular views and easy access to Jordanelle Reservoir. This ski home is situated on a 0.79 acre lot and features five bedrooms, six full baths, two half baths, expansive heated patios and balconies, floor-to-ceiling windows, nine! fireplaces, radiant floor heating, vaulted ceilings, a gourmet kitchen, a ski room, private gym, home theater, wet bar, wine cellar, steam room, and an attached three-car garage. Currently listed at $10 million. Minimum bid is $7.9 million. Interested in this magnificent home? 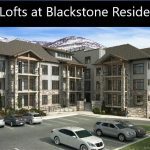 Contact Real Estate Broker Steve Blankenship at 435-640-6966 for more information about the home and auction process, and receive the best representation when purchasing a home in Park City, Utah. 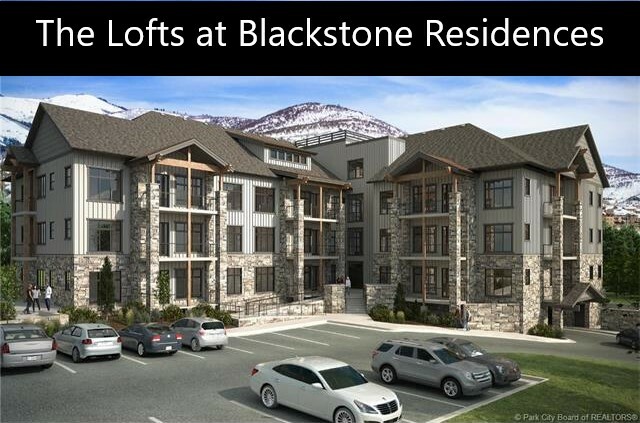 Posted in Park City Real Estate, Featured Properties, Deer Valley, Auctions/Foreclosures | 0 Responses to "3287 Deer Crest Estates - Deer Valley Auction April 3, 2018"
Canyons Village Real Estate The Lofts at Blackstone Residences - Only 3 units remaining in the first of three buildings. Completion set for December 2017. These single-level residences offer approximately 1,100 to 1,500 square feet. Steps from Cabriolet at lower Canyons Village. 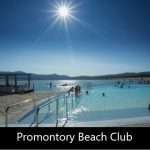 Promontory Real Estate Promontory real estate sales remain strong. This year they will total sales of over $235 million. 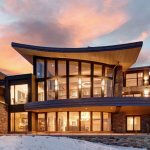 Their newest amenity  The Beach House  is one of a kind in the Park City real estate market. 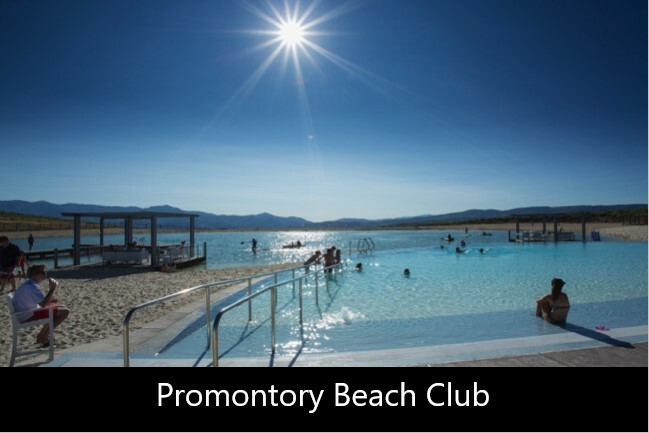 Promontory is a beautiful golf community and the amenities are unbeatable. 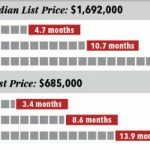 Home prices range from $1,250,000 to $25 million. Lots in Northgate Canyon (backside) start at $65,000 while the lowest priced lot with Park City views sells for $219,000. 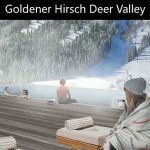 Deer Valley Real Estate 11 reservations have been received for the Goldener Hirsch so far. 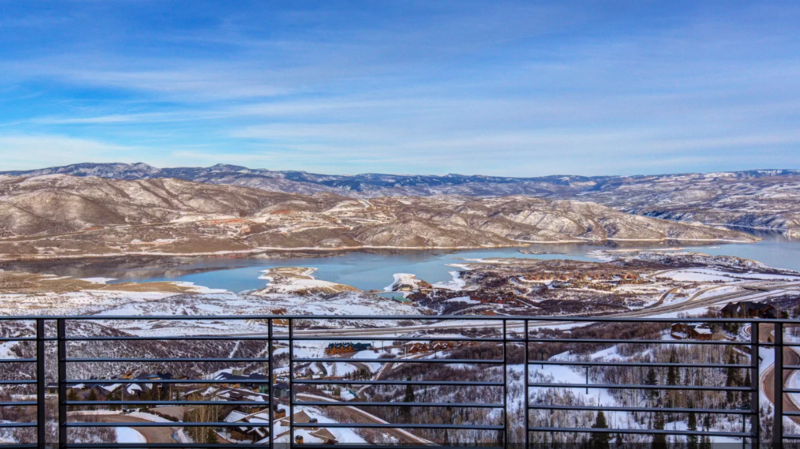 Looking for new construction in Deer Valley? Contact me for more information for property at Empire Residences, Nakoma, One Empire, Stein Eriksen Residences and The Belles at Empire Pass. Jordanelle Real Estate The developer of Park's Edge only has three more buildings to build and release for sale. Contact me to put in a reservation for the remaining 14 townhomes. Prices start at $415,900. Shoreline is going to be a new development in the Hideout Canyon area. The developer of Rustler and Park's Edge is going to build over 700 twin homes west of highway 248 that are going to be similar to their popular Rustler project. Commercial Real Estate Real Estate for sale on Main Street - please call me directly at 435-640-6966. 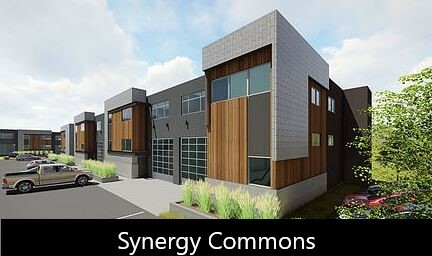 Synergy Commons - New mixed use storage and commercial real estate at Quinn's Junction. Prices start at $565,000 for 2,826 square feet. Garage and first level can be used as shop, top floor can be a fully customized office or studio. Contact Real Estate Broker Steve Blankenship at 435-640-6966 or email steve@parkcityinvestor.com for more information and assistance with your real estate search. Posted in Park City Real Estate, New Developments, Featured Properties, Canyons Village, Deer Valley | 0 Responses to "Park City Area Real Estate News"
Deer Valley Resort® acquired by Aspen Skiing Co.
Aspen Skiing Co. has entered into an agreement to acquire Deer Valley Resort® and the transaction is anticipated to close prior to the upcoming 2017-2018 season. Financial terms have not yet been disclosed. 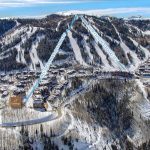 Aspen Skiing Co. is one of the nations biggest ski operators and they are now trying to compete with Vails Resorts Epic Pass which allows season pass owners to ski ten American and three international ski resorts. Bob Wheaton, General Manager of Deer Valley Resort®, announced this morning that no immediate changes are planned for the upcoming season. The resort will run as usual and the season passes sold will not allow access to other resorts. Solitude is not included in the purchase. Deer Valley Resorts will continue to run Solitude. Bob Wheaton will maintain his position as General Manager. There are currently no plans to allow snowboarding. Furthermore, the Aspen resorts remain a separate company owned by the Crown family. The new joint venture is a North American mountain resort and adventure company, delivering distinctive vacation and travel experiences to its customers. The partnership was formed in April and the deal was valued over 1.5 billion. 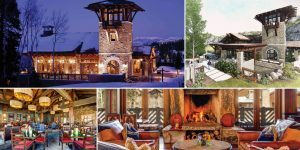 Together, Intrawest, Mammoth Resorts and SVSH own and/or operate 12 four-season mountain resorts with approximately 20,000 skiable acres and significant land available for real estate development. The mountain resorts are geographically diversified across most of North Americas major ski regions: Squaw Valley, Alpine Meadows, Mammoth Mountain Ski Area, Snow Summit, Bear Mountain and June Mountain in California; Steamboat Ski & Resort and Winter Park Resort in Colorado; Blue Mountain Ski Resort in Ontario; Mont Tremblant Resort in Quebec; Stratton Mountain Resort in Vermont; and Snowshoe Mountain Resort in West Virginia. In addition, the company owns Canadian Mountain Holidays heli skiing operations and 1,100 acres of land for real estate development. 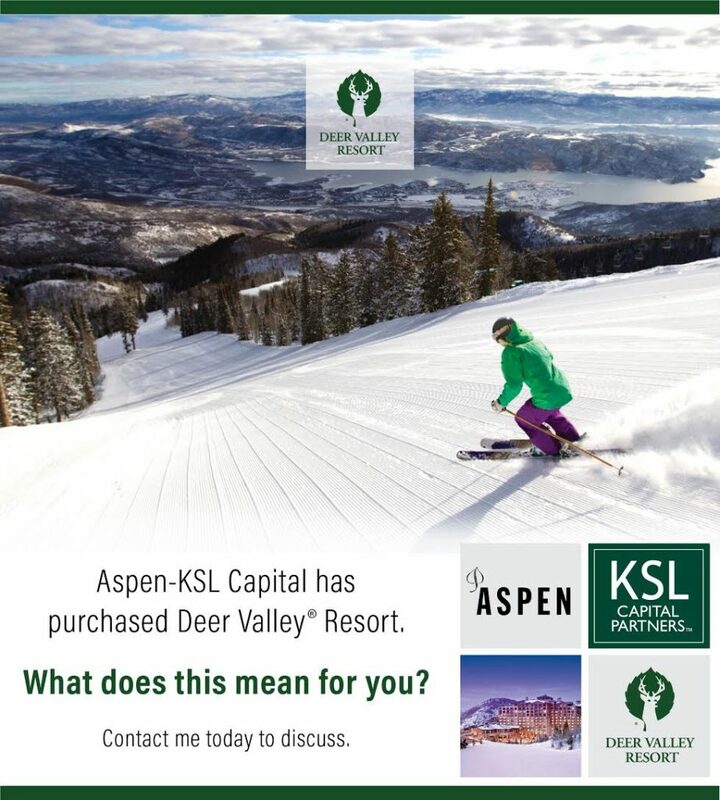 Contact Steve Blankenship at 435-640-6966 for more information about buying and/or selling Deer Valley Real Estate. Visit Deer Valley Real Estate to search for a property that is right for you. Listings are updated daily. Posted in Park City Real Estate, Park City News, Deer Valley | 0 Responses to "Deer Valley Resort® acquired by Aspen Skiing Co."
The Goldener Hirsch Inn is expanding and building on the last remaining parcel in the Silver Lake Village. 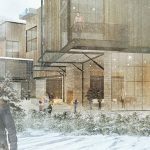 The modern mountain ski lodge will offer 39 contemporary condominium residences consisting of a mix of studio, one, two, three and four-bedroom models with approximately 570 to 3,300 square feet of living space. Lock-off options available. All residences come fully furnished. Pricing ranges from $690,000 for a studio to $4,880,000 for a 4-bedroom penthouse. The residences are not yet officially listed on the MLS but contact Steve at 435-640-6966 for early launch and reservation pricing. Reservations starting today! The developer is discounting his last remaining residences. Click here to see remaining inventory and contact Steve at 435-640-6966 for more information. Posted in Featured Properties, Deer Valley, Park City Real Estate Deals | 0 Responses to "Deer Valley Real Estate News"
Empire Residences is a new luxury ski-in ski-out development coming to the very exclusive and highly sought-after Empire Pass community in the Deer Valley real estate area of Park City, Utah. Located off Marsac Avenue, Empire Residences will be nestled at the base of the Silver Strike chairlift at Deer Valley Resort®. 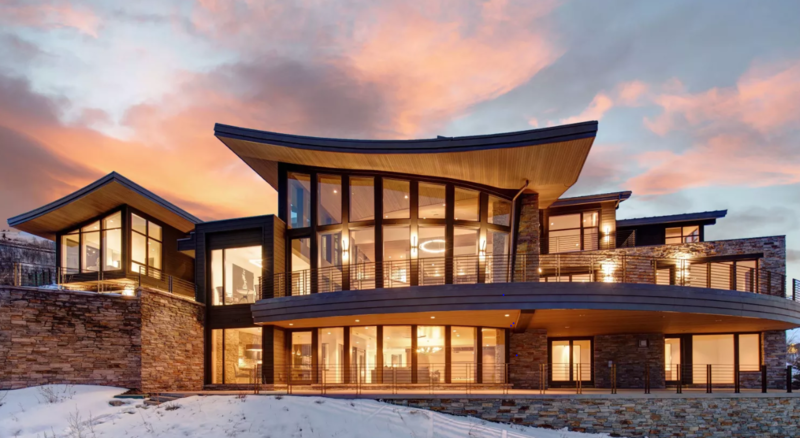 Each of the 19 extravagant ski residences will feature modern mountain design and spectacular views of the Park City valley, the ski slopes as well as the village at Empire Pass. The building has been designed to maximize the views for each condominium residence. Empire Residences will offer two, three or four bedroom floor plans with expansive outdoor decks and a private entry which can be accessed via one of two elevators that offer direct access to the residences through a foyer to ensure a private and personal arrival. 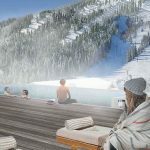 Amenities at Empire Residences are to include a covered arrival, an aprés-ski lounge, a game room, fitness center, ski locker room and ski beach, with a generous hot tub and fire pit. Each condominium includes a dedicated underground parking stall with personal storage spaces. Owners will also enjoy an exclusive membership at the Talisker Club that provides golf and additional on-mountain amenities. Empire Pass is also home to other astonishing real estate developments such as Montage Deer Valley, Arrowleaf, Larkspur, Flagstaff, Grand Lodge, Ironwood, Nakoma, Paintbrush, Red Cloud, Shooting Star, Silver Strike Lodge and The Belles at Empire Pass. This project is not yet listed on the MLS but they have started taking reservations! Inquire about pricing and get information what residences are still available. REQUEST MORE INFORMATION TODAY!! CONTACT KW REAL ESTATE BROKER STEVE BLANKENSHIP AT 435-640-6966 OR EMAIL STEVE@PARKCITYINVESTOR.COM. 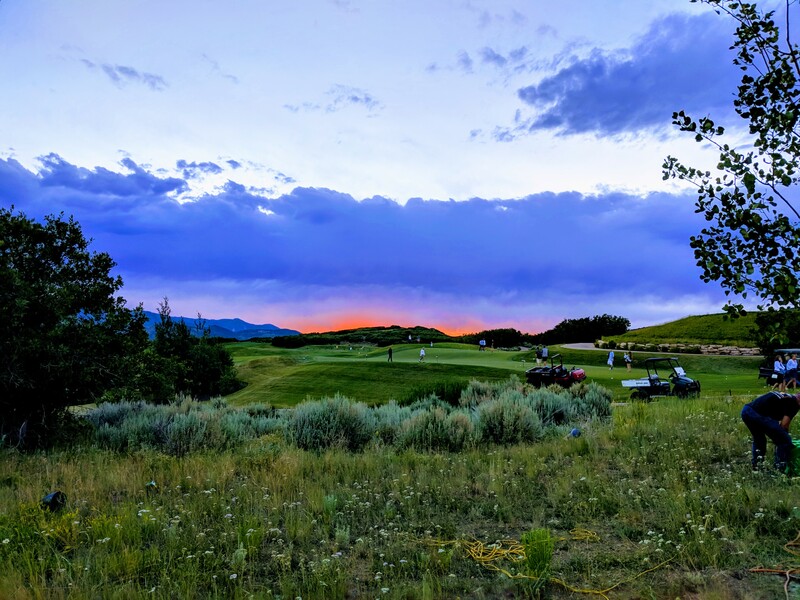 Posted in Park City Real Estate, New Developments, Featured Properties, Deer Valley | 0 Responses to "New Development: Empire Residences Deer Valley"
The Goldener Hirsch Inn & Restaurant is one of the most popular condominium hotels and restaurants in Upper Deer Valley. The luxurious boutique hotel has been owned and operated by the Eccles family since 1992. We have exciting news for everyone who loves the brand and is interested in ownership. The Goldener Hirsch is going to expand and it will be the first new development in Silver Lake Village in over a decade. The new project will offer 38 contemporary residences ranging from studios to one, two and three bedroom floor plans on the last remaining parcel in Silver Lake Village. 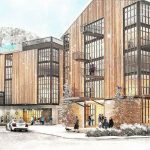 Amenities for the new luxury ski hotel addition will include a front lobby with check-in, valet & concierge, a lounge & outdoor patio with fire pits, rooftop pool & a hot tub with stunning views, a fitness center adjacent to the rooftop pool, a ski/boot locker room with Aprés-Ski Lounge, a Conference Center and underground parking. More than 10 sales reservations have been received since the project has been released. Construction has begun. Completion planned for winter 2019. Contact KW Real Estate Agent and Deer Valley Real Estate Expert Steve Blankenship at 435-640-6966 for more information about the reservation process. 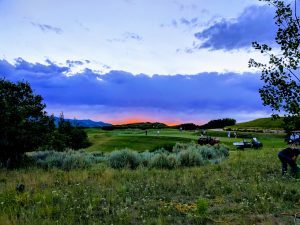 Posted in Park City Real Estate, New Developments, Featured Properties, Deer Valley | 0 Responses to "Deer Valley Real Estate Update"
The market stats for 2016 are in. Overall, the Greater Park City and Heber Valley real estate market is continuing its climb and returning to its previous 2007 Records in some areas. Sales volume, median sales prices, and the number of listings are up in most areas. This is in-line with a similar state-wide trend. Utah is one of the top states in the country when it comes to home price appreciation. 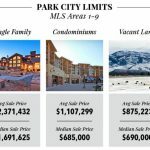 While Utah experienced a 9.5 percent home price appreciation in 2016, the Park City Multiple Listing experienced an even greater appreciation of 15 percent, with median prices rising in all four major areas. Prior years saw an average of 7.5 percent increase in price per year. Reason for this is that both local and statewide economies are becoming more diverse. While total sales volume in the greater Park City area topped $1.7 billion in 2016, we are still feeling a sting of low inventory. Even though inventory was up 4.5 percent it is still not enough to meet demand. 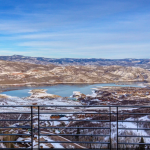 As a result we are seeing a lot of home buyers drawn to put in reservations for one of the many new lodging developments being built in Deer Valley, at Canyons Village and around town. High demand and low inventory are the main reasons that appreciation was up to double digits in some neighborhoods. As a result, we are starting to see buyer resistance to pricing in some of the popular neighborhoods such as Silver Springs. The number of home sales in Lower Deer Valley has doubled with a 15 percent increase to just under $2 million. While sales prices in Old Town and Park Meadows grew to $1.48 and $1.59 the sales volume in both areas are down. In Jeremy Ranch we have seen 52 home sales which is about one per week with a median price of $922,000. Trailside had a 35 percent increase in sales and saw a 13 percent increase in median price to $723,000. 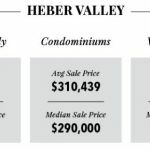 The Heber Valley remains a hot market. 359 homes sold last year (triple of what sold in 2015!) for a median sales price of $349,000. 40 percent of Midway homes are now second homes. Old Town experienced the most condominium sales, with 118, at a median price of $568,000, a 26 percent rise. We also saw strong sales at Canyons Village and in Pinebrook. Condos at the Canyons averaged 10 sales per month with a 53 percent jump in median price to $615,000. Pinebrook had 63 sales with a median price steady at $437,000. 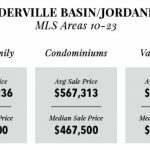 Condominium sales in the Jordanelle area experienced a 28 percent increase in volume of sales, at a median price of $479,000. Low inventory coupled with increasing median sales prices suggests that it's an ideal time to consider selling your property. Our market is complex and both trends and data can differ significantly between neighborhoods. Contact Steve today at 435-640-6966 to discuss how your home value is affected by these market trends or how spring may just be the perfect time for you to list your home or look for a new home. Posted in Park City Real Estate, Market Statistics, Canyons Village, Deer Valley | 0 Responses to "Park City Real Estate Market: 2016 Summary"